Thanks to readers of Sweet and Spicy romance books ! 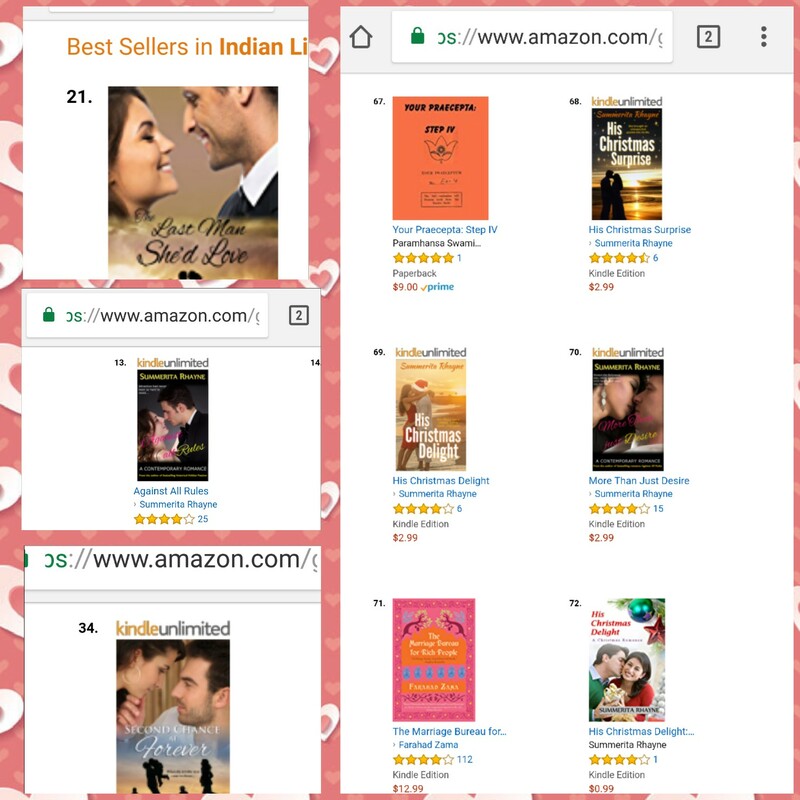 8 of my books are in the bestsellers charts among Amazon Indian books. Last Man She’d Love is at no 21. Also at no. 1 in New Releases at Amazon.